Challenge creativity in design – corporate branding is the application of style and creativity to your specific needs. We create branding that is reflective of our clients and instantly recognisable for all the right reasons. Corporate branding is all about understanding your client’s needs – who they are, their field of business, what they specialise in and who their target audience is. Above all, what they wish to achieve and how they wish to project their corporate identity. The graphic design and branding services of Manifesto Design present our clients with taste, impact and a look that suits their niche, philosophy and makes them stand out. In other words, we help you convey your values and commercial message in an attractive, visual way. In addition to graphic design marbella, logo design and the development of a corporate look and colour palette that leads to a professional design manual, Manifesto Design also specialises in the production of brochures, advertising and marketing material. 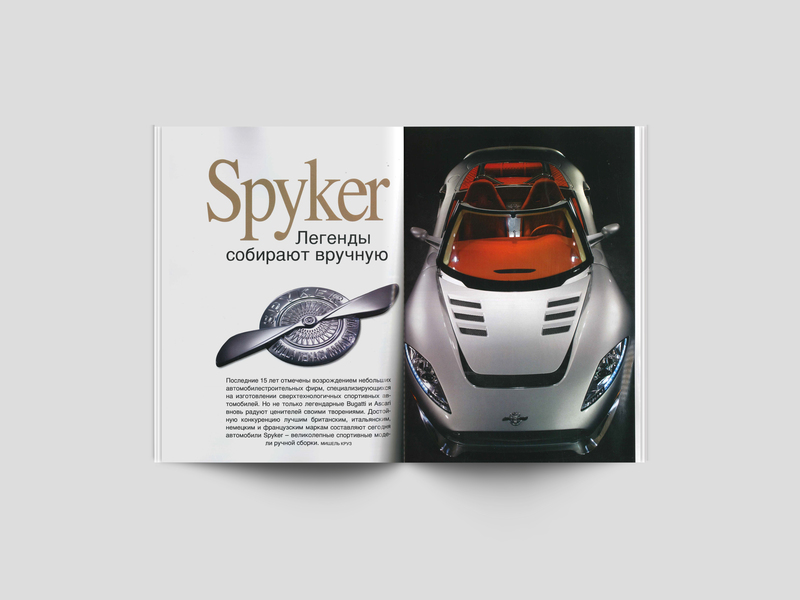 Through the combination of our graphic design and editorial experience we are experts in the production of quality branded and lifestyle magazines whose content, style and presentation are eye-catching and a proactive way of reaching your audience.